The Story: In the fall of 1960, Father Thomas Riley and Father John Thornton were sent by the Vatican to investigate a miraculous event in an Irish home for 'fallen women', only to uncover something much more horrific. Director Aislinn Clarke, for her debut feature film, has jumped head first into the found footage horror sub genre by crafting a truly frightening experience that works well in so many ways. It is scary because stuff jumps out of the dark and makes you jump. It is super creepy because a lot of the stuff shown in the story about these secluded Irish convents, known as "Magdalene laundries", is based on real life. 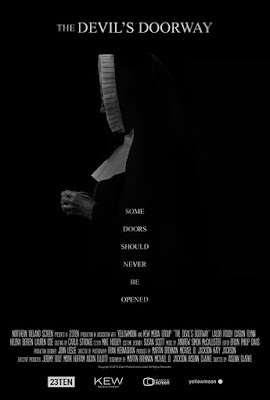 The story pulls no punches in showing a dark and hidden underbelly of Catholicism that may not sit well with it's devoted followers although none of what is shown, outside of the paranormal activity, is really much of a stretch. Still, this is a fiction so people should keep that in mind when watching the movie. Clarke herself, during a Q&A session following the film's world premier at the Seattle International Film Festival, commented on how Ireland is still coming to terms with a lot of it's dark past, mostly revolving around questionable religious practices. In a genre that has seen so many iterations and overused tropes, it was important to find a way to give this found footage film a unique spin on how it delivers the goods. To help with this, Clarke uses 16mm film almost exclusively which was a perfect way to capture the 1960's era aesthetic and adds its own level of creepiness to the story's visual pallet. She also does a great job of setting up the jump scares by using musical cues, lighting, and an immersive soundscape that had me looking around in my seat a couple times. 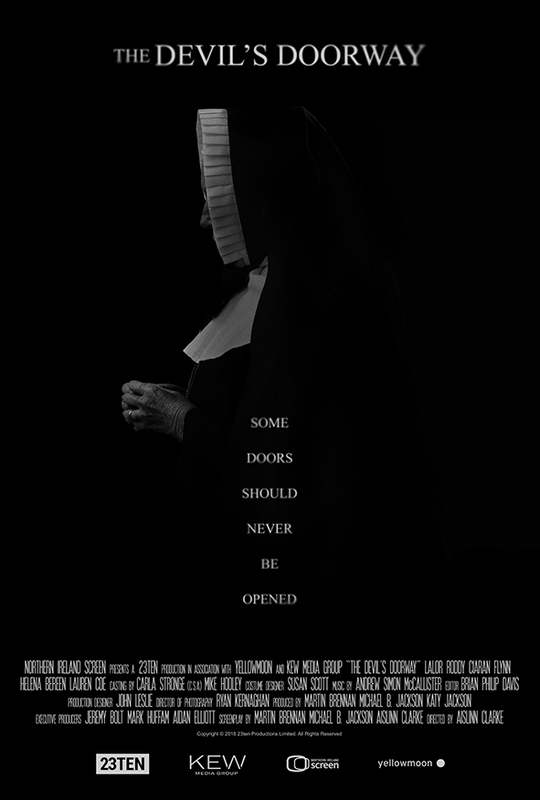 The cast does a great job of selling their characters, especially Helena Bereen as the high and mighty Mother Superior and Lauren Coe as Kathleen, a young pregnant woman who is having some seriously supernatural issues. The two priests who are investigating the convent are played by Lalor Roddy and Ciaran Flynn who both go all in on the classic X-Files pairing of skeptic and believer. One thing I really like about the characters is how they are all deeply flawed in their own way which helps move the story down the dark and increasingly frightening path and culminates in an ending that, while predictable is still highly effective. 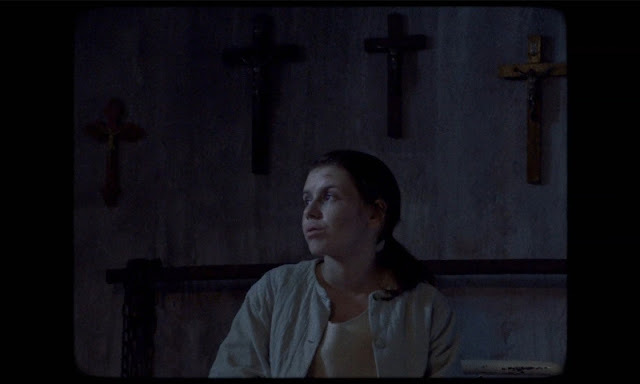 The Devil's Doorway is a fantastically frightening debut feature for Irish film maker Aislinn Clarke and, while it won't be screening any time soon at the Vatican, it needs to be on every genre fan's must see list. 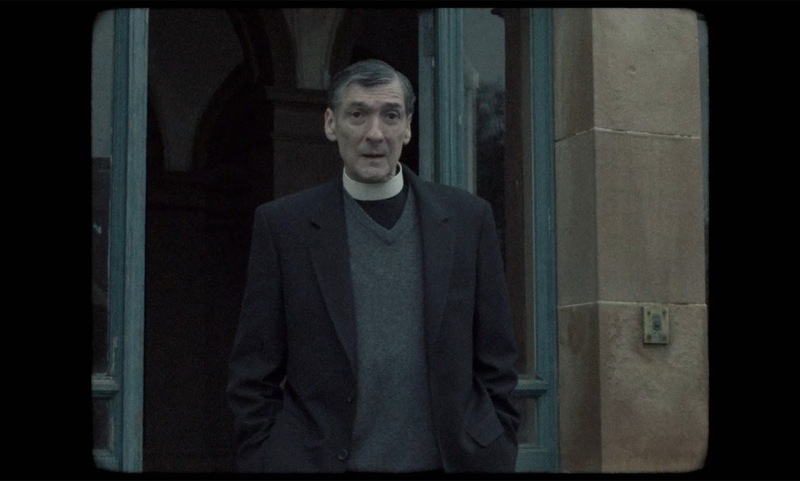 The Devil's Doorway is an official selection of the 2018 Seattle International Film Festival. TwoOhSix.com coverage of SIFF 2018.